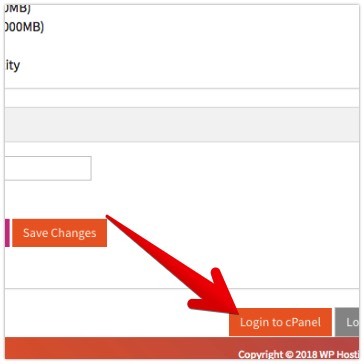 If you can’t login to the client area, your password can be reset by visiting the client area password reset page. 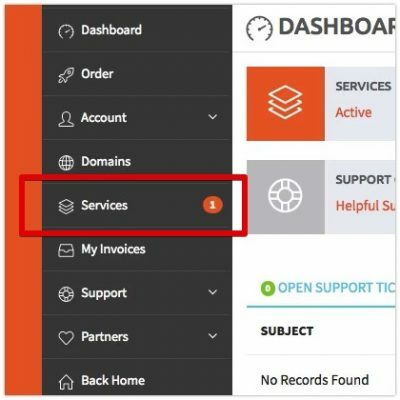 Click “Services” in the menu. 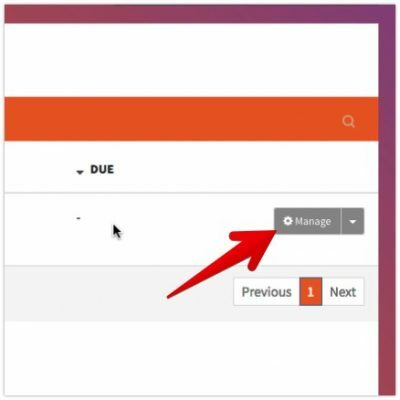 Click “Manage” next to the service you wish to login to. 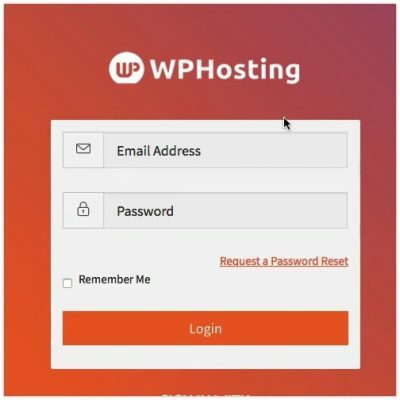 Scroll to the bottom of this page and click “Login to cPanel”.